You Are Here: Home > How Long Do Car Brakes Last? How long you car brakes last depends on how you drive, where you drive, and what kind of brake pads your Acura model uses. Here’s a quick and easy overview of the average brake life in a vehicle, what variables influence it in the Aurora area, and how you can maximize your Acura model’s brake life. While it’s impossible to give a single number since there are so many factors that go into brake life, we can give you an average. The average vehicle brake life is between 25,000 and 65,000 miles, but that includes a plus-40,000-mile range beyond that average — for instance, some people will have brake pads last beyond 80,000 miles. In our mountainous, snowy region, your brakes aren’t likely to last that long, but more on that later. 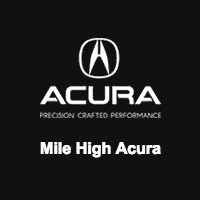 As long as you follow your Acura vehicle’s standard service intervals, our Acura service technicians will take everything from torque calculations to OEM specs into account and be able to maximize your Acura vehicle’s brake life. What Factors Affect Brake Pad Life? Driving Habits: If you constantly brake hard instead of softly pressing down on the brakes — or if you consistently ride on the brakes instead of coasting to a stop — your brake pads won’t last as long. Adjusting your driving habits is an easy way to increase your brake pad life. Environment: Driving in Denver means encountering much more traffic and lights, so you’ll brake more than if you’re driving on the highway. Driving on the highway usually means longer brake life, although our mountainous region can cause use to use the brakes more frequently on the highway and wear them down faster. Brake Material: Carbon-ceramic brakes have longer life than metal brakes; however, they tend to be more expensive. Check your brake material in your owner’s manual, or ask our certified technicians to help identify your brake material. Whether you’re driving between Aurora and Highlands Ranch or going the distance on frequent runs between Littleton and Parker, your brakes will need maintenance at some point to extend their life. 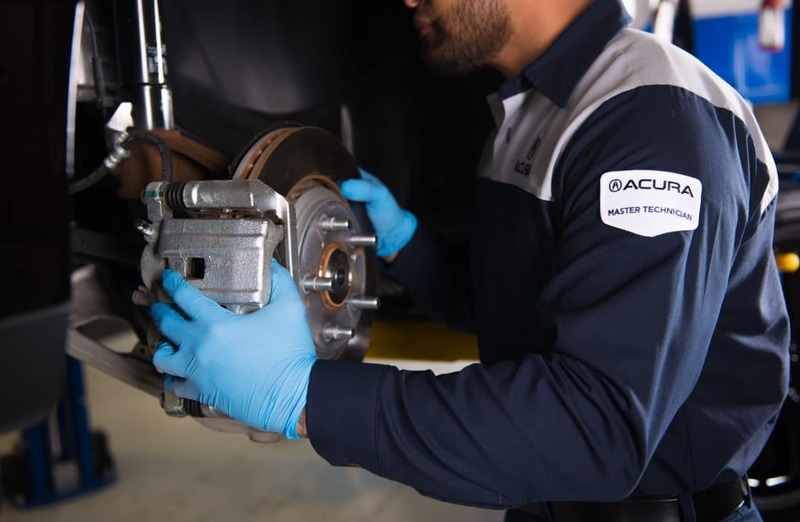 Schedule service with us today, or get in touch if you have any questions about brake repair or any other regular Acura maintenance.